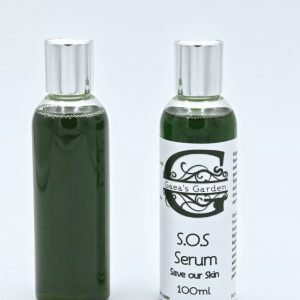 Home / Natural Skincare / Hemp Seed Oil, 250ml X 2! 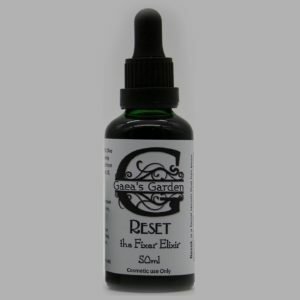 Now available from Gaea’s Garden: 100% pure, organic, cold pressed Hemp Seed Oil!! 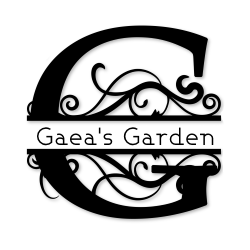 Gaea’s Garden Hemp Oil 250ml comes in a 250ml plastic bottle for ease of shipping: We strongly suggest that you transfer your Hemp Seed Oil into a clean sterilized glass bottle or jar when you receive your order! 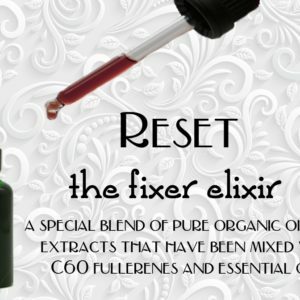 We have sourced the highest grade of Hemp Seed oil in the European Union. 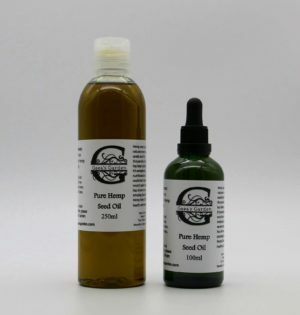 The Hemp seeds used to produce this oil are fully certified organic, and the oil is very carefully cold pressed, using a system that ensures that the temperature of the seeds and oil never reaches above 40C to make sure that all the vitamins, minerals, fatty acids and proteins are fully intact. Hemp seed is without doubt one of the most nutritionally valuable seeds. For thousands of years, hemp was used for human nourishment. In recent years, science has shown the amazing benefits of Hemp for human health. 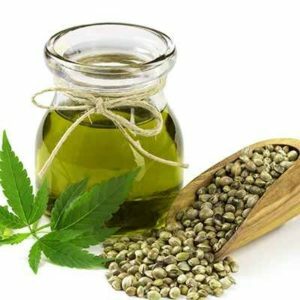 What makes hemp seed and hemp oil so valuable? Hemp oil is especially rich in polyunsaturated fatty acids (approx. 90%) , vital for the human body’s health. 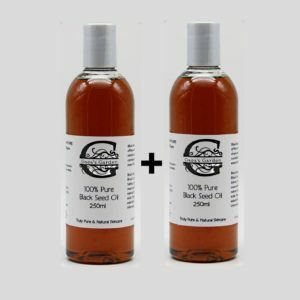 Hemp Seed Oil contains essential fatty acids linoleic acid (50-70%) and alpha linoleic acid (15-25 %) ; particularly omega-3 fatty acids alpha linoleic acids that are rarely present in such large proportions. 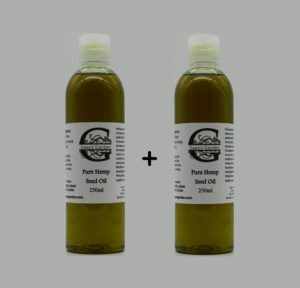 A very balanced composition of fatty acids makes hemp oil generally one the most valuable edible oils. 15 to 20 grams of hemp oil is sufficient to meet the daily human nutrition requirements in essential fatty acids completely. As part of a daily supplement, hemp oil protects us from a variety of metabolic, arteriosclerotic, vascular and cardiovascular illnesses, that are partially caused by excessively high amounts of saturated and trans-saturated fatty acids in processed foods and cooking oils. 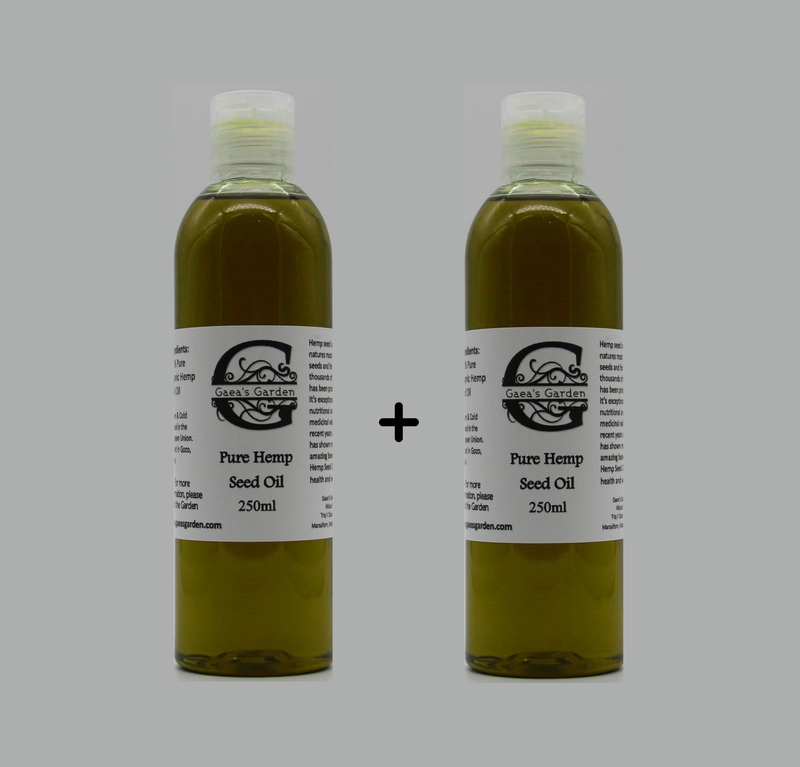 Hemp oil is suitable for steaming or stewing as long as high temperatures are avoided. 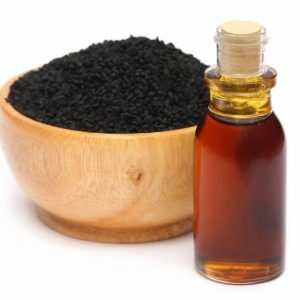 It can also be used for salad dressings, bread spreads, marinades and dips.